Bollywood Superstar Shah Rukh Khan is Bollywood's richest actor! Bollywood Superstar Shah Rukh Khan is Bollywood's richest actor! 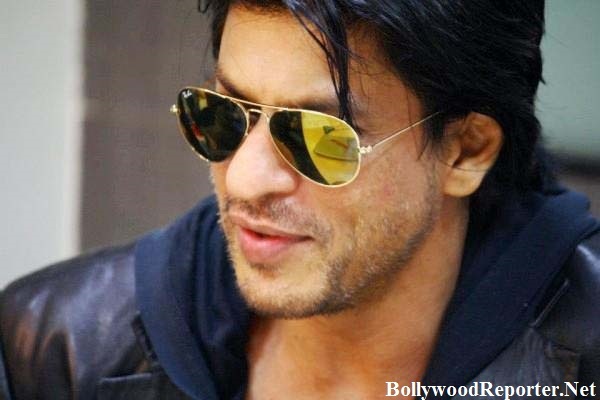 Home > srk > Bollywood Superstar Shah Rukh Khan is Bollywood's richest actor! Bollywood Superstar Shah Rukh Khan is Bollywood's richest actor! According to Frobes India Celebrity 100 list, ‘Badshah’ of Bollywood has captured the top position followed by Indian cricketer MS Dhoni and Salman Khan. According to report, King Khan earned Rs 220.5 Crore through films and his endorsements in the year 2014. Report revealed that Khan’s revenue up by 9 percent this. Salman Khan is on third number in the list, comes after Indian cricket Star MS Dhoni who occupied second position. According to Frobes Indian Celebrity list, Salman Khan earned 157.5 crore through films. He gave back to back blockbuster to Indian cenima like , ‘Dabbangg 2, ‘Ek Tha Tiger’ and Kick.